VOO STORE is a culturally empowered, creatively driven concept store located in the heart of Kreuzberg, Berlin. The task was to translate a progressive store concept into the digital realm. BOCONCEPT is one of the most influential retailers of Scandinavian interior design with 230 brand stores and 90 studios across the world. 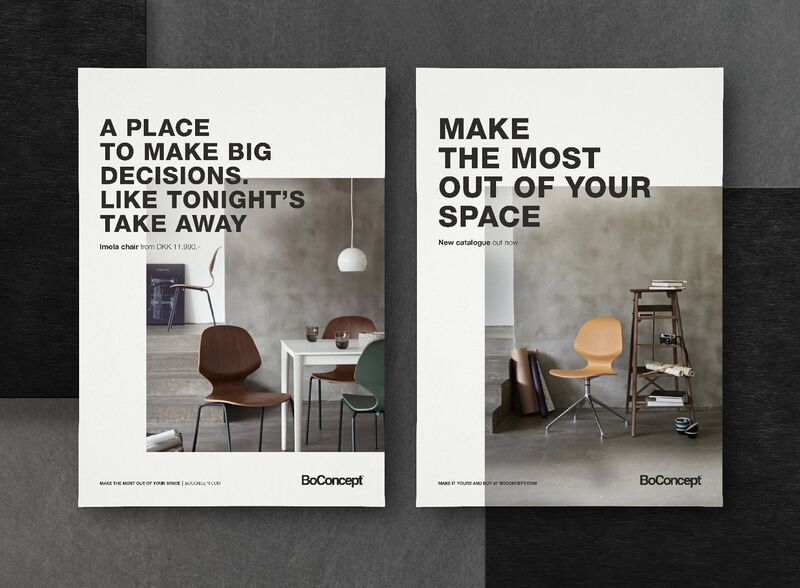 As a part of the team at Bold Scandinavia we helped BoConcept revisit their visual identity and magazine concept. GARDEN THEORY is a craft gourmet soda based on carefully selected organic vegetables from the gardens of Fyn. At Bold Scandinavia we set out to create a clean, simple, understated identity and packaging concept that would tonally and visually position Garden Theory as an honest challenger in a crowded category. MYPROGRAMMATIC is a novel automated media-buying service that provides advertisers with relevant insights about their target audiences. They requested a simple yet conceptual visualisation of their complex service. 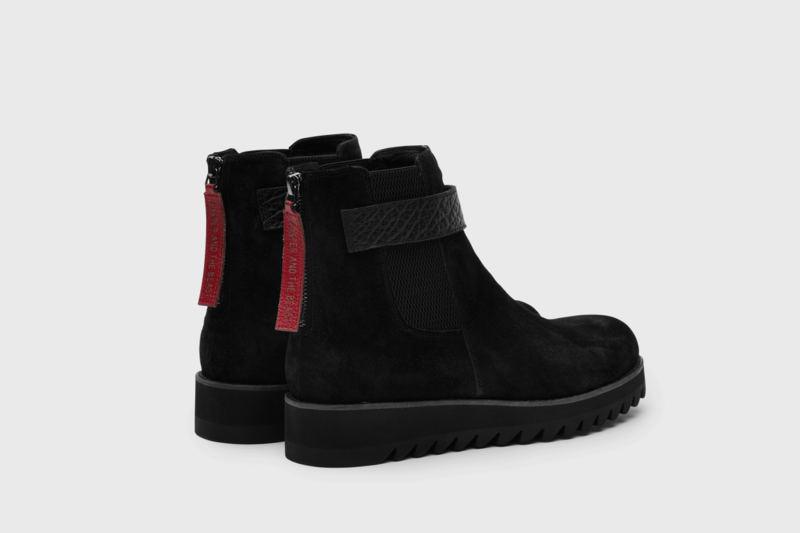 EMIL BOOT is a collaborative project between Emil Johannes Boye and Danish footwear label CASPER and THE BEAST. The shoe sold out in fashion boutiques as 424 in LA, Storm in Copenhagen and Monkeytime in Tokyo.